"Each time we read for enjoyment, the empathy awakened within us creates entire landscapes in our mind's eye." My mind is still lingering in the space between the fictitious world Green created and the real one. I can't quite shake the characters in it, and I really don't want to. 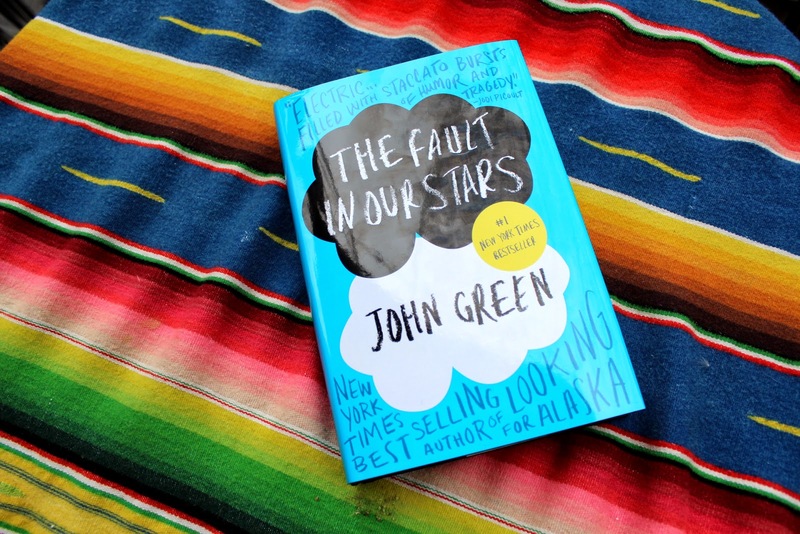 Have you read The Fault in Our Stars yet? If so, what did you think/FEEEEL? What are you reading right now that you just can't put down? Fill us in in a comment! I loved this book so much , I just enjoyed the relationship between the two characters ,it was such a pure love they had . I especially liked the part when they went to Amsterdam . Am keen to read more novels by this author .